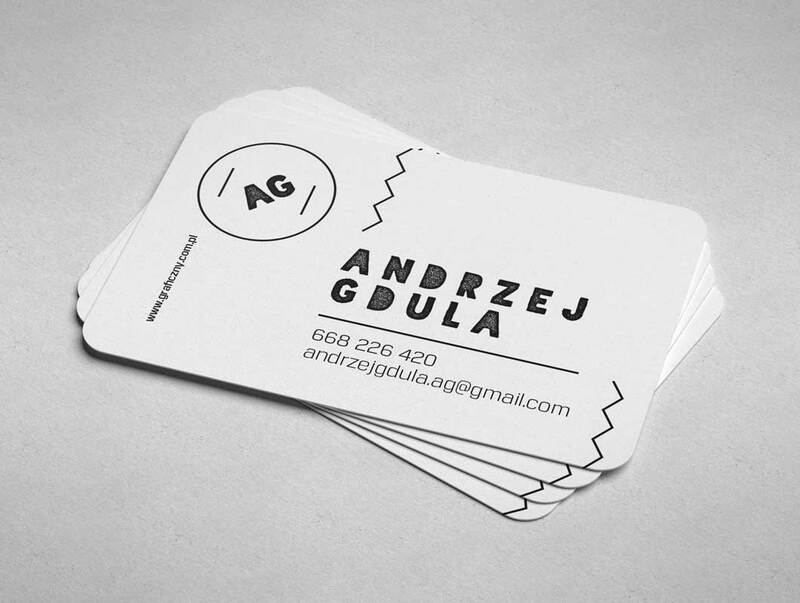 This week we present rounded business card mockup. Such business cards are quite rare, but when you design them, you need to use the right mockup. Feel free to use our – for your own private portfolio and for your client’s presenation.